A variety of useful feeding, housing, storage and other solutions for the farm. What Agricultural Solution is right for you? 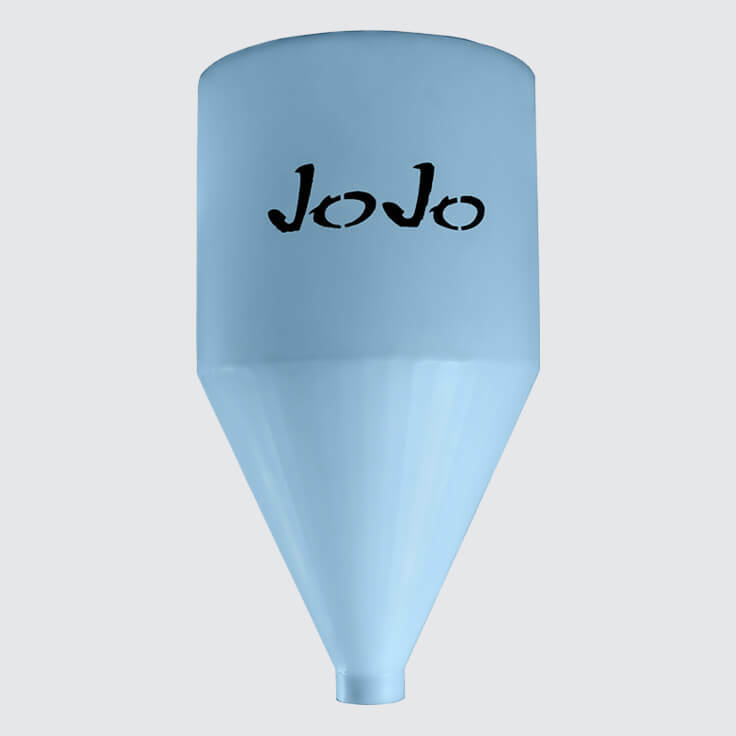 JoJo’s wide range of agricultural products provides quality solutions for various applications and requirements on the farm. Whatever your needs, there is sure to be a solution for you. 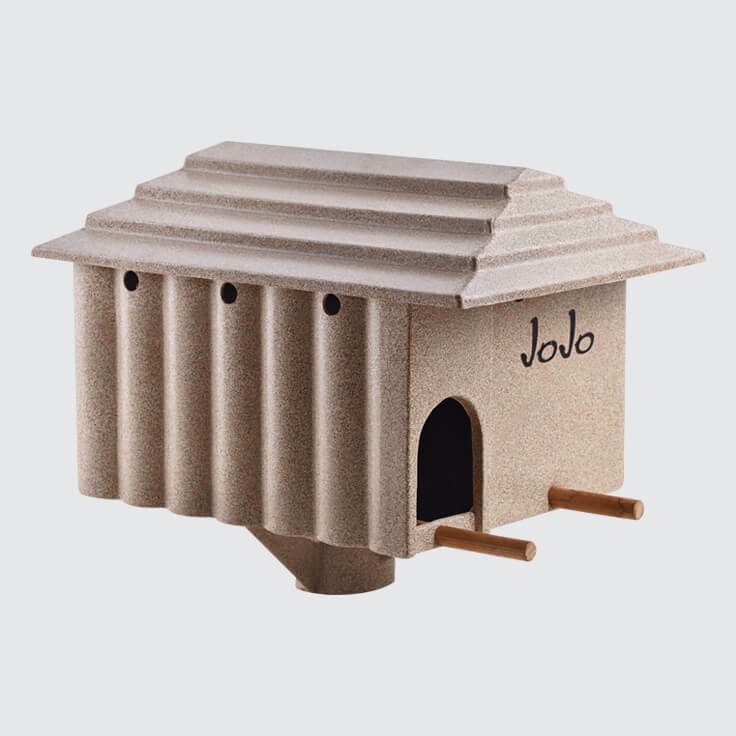 JoJo’s animal housing products include small and medium-sized dog kennels (also suitable for housing chickens and ducks), as well as an extra large kennel (often used to house piglets, lambs etc). We also offer owl houses for eco-friendly rodent control, as well as fish breeding tanks which are ideal for use as part of aquaponics systems for vegetable and herb gardens. 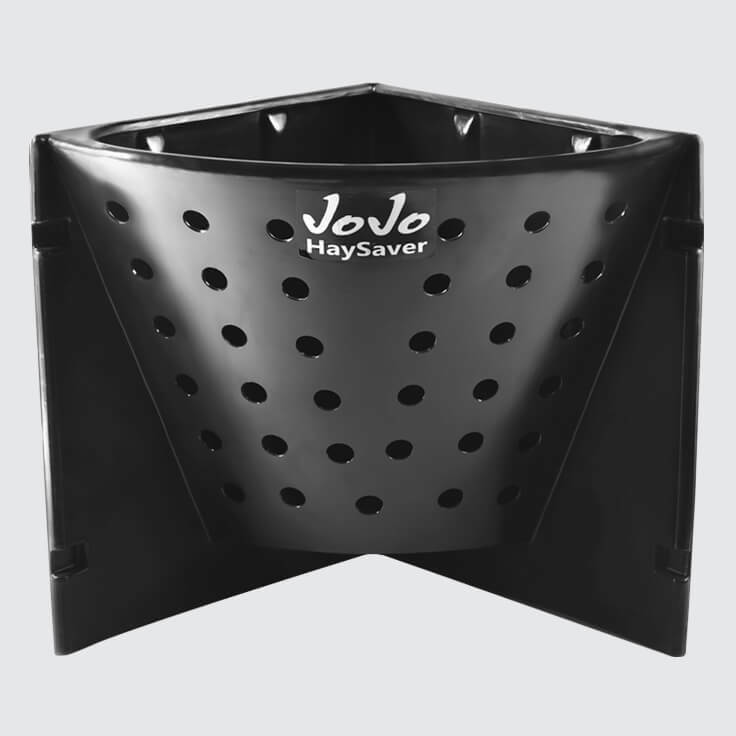 JoJo offers a range of animal feeders, including troughs in various sizes for both cattle and sheep, a 6 litre animal feeder and a custom-designed haysaver (a high-quality, durable feeding solution for horses). With easy-to-handle drums for the safe storage of animal feeds, milk and water, as well as silo tanks for the handling and storing of grain, molasses, bulk liquid feeds and various other processed foods, this range provides storage solutions for numerous applications in the farming and food-processing industries.